While infection and blood clots are rare, they can be potentially serious consequences of joint replacement surgery. 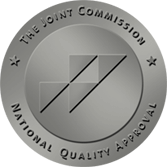 Cooley Dickinson Hospital and the Joint Replacement Center adhere to the highest standards. The Joint Replacement Center follows all national guidelines on prevention of surgical site infection and deep vein thrombosis. We voluntarily participate in the Surgical Care Improvement Project sponsored by The Joint Commission and Medicare. Cooley Dickinson’s low infection rates, model of integrated care and high quality ratings mean added confidence during your hospital stay and throughout your recovery. According to data collected by NRC Picker, a national research company specializing in health care outcomes, Cooley Dickinson’s Joint Replacement Center consistently ranks in the top 10 percent of hospitals nationawide in the categories of willingness to recommend the hospital, communication among doctors and nurses, and responsiveness of hospital staff. We offer several options for hip and knee replacement surgery, as well as total shoulder replacement. A variety of implant materials and models are also available. Talk to one of Cooley Dickinson’s orthopedic surgeons about what is right for you. Amherst resident and once-avid dancer Tashina Bowman had become accustomed to living with daily hip pain. 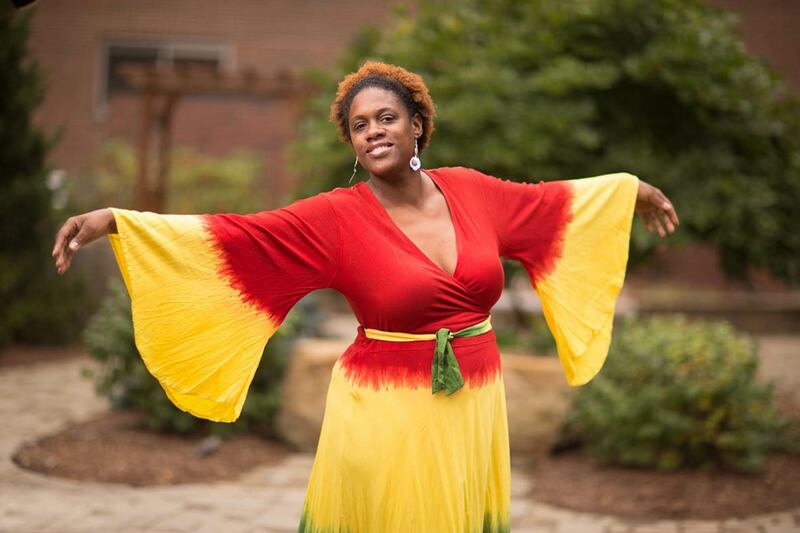 Diagnosed with rheumatoid arthritis in 2010, she had been managing her symptoms the best she could with medications and lifestyle modifications – including having given up dance. Then, in the spring of 2014, Bowman received the wake-up call she’ll never forget. “A doctor told me I had the hips of an 80-year-old man, and they needed to be replaced,” recalls Bowman, who wasn’t even 40.